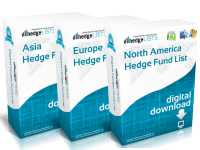 The Credit Hedge Fund List Contains detailed contact information for more than 725 Fixed Income / Credit hedge funds throughout the world including, the US, UK, Switzerland, China, Japan, and more. 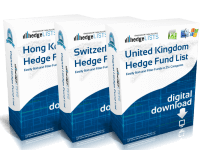 Includes everything from the top credit hedge funds to smaller boutique funds. 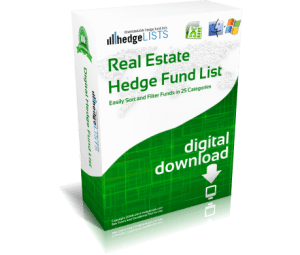 Download this detailed list of credit-focused hedge fund managers in .xls (Excel) and .csv format. I was looking for a job as a hedge fund Analyst. The emails included in the list I purchased made it incredibly easy to get in contact with HR people directly in a way I never could on job boards. What an amazing resource. Oh, and I love the free updates. Took a second to figure out how to import credit list into Infusionsoft but works great now. Love it! This review is for the list of credit/fixed income funds. We’ve used it for a few months and love the free updates with new funds. 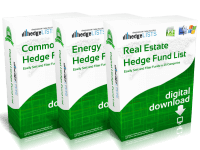 I purchased the fixed income hedge fund list a few weeks ago. It’s an extremely useful list as we are trying to better understand the high yield market and hedge fund involvement. 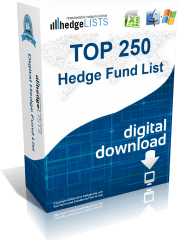 credit hedge fund list is extremly good list.